Our technology staff is in the business of delighting customers. If interfacing with our customers at the point of implementation, conversion, or ongoing support is your forte, you're in the right place. Our obsession with creating clients for life makes every day a new adventure as we deploy solutions that impact the way we move money and information around the world. Working on cross-functional teams with colleagues across the world, in this sector of our technology and product lifecycle, you will be the critical piece to the puzzle of customer success. Our implementation team is dedicated to executing our turnkey solutions, and our conversions team is responsible for upgrading and augmenting existing technology solutions. A strong QA team supports top-notch execution at every customer touch point, and our technology consulting team of service-oriented professionals guides strategy that leads to optimal solutions. Career growth is not just an option, it's a reality. Through our proprietary TECHTrack job architecture design, we are able to train and nurture you throughout your career, helping you to reach the next rung of the ladder, or offering cross-functional experiences to broaden your horizons across platforms, technologies, and products. The future is bright if your skills and experiences can be applied to our ongoing pursuit of earning our clients' trust every day. 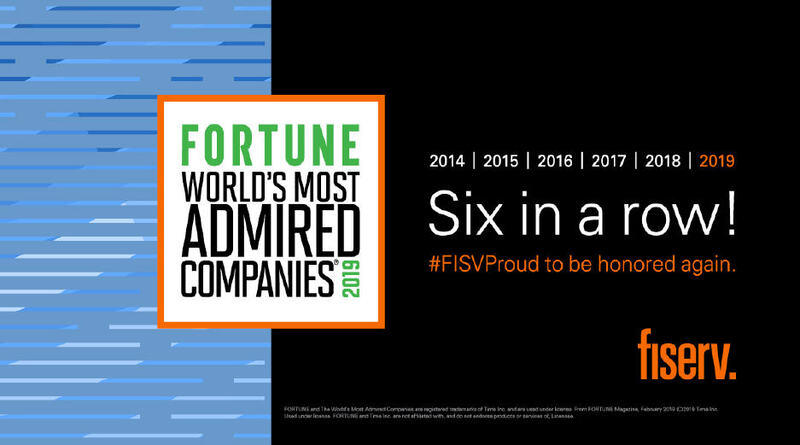 With thousands of colleagues working to deliver superior value for our clients through leading technology, targeted innovation, and outstanding service, your creative spirit and collaborative mindset will be highly valued. Experience a culture that offers opportunities to excite your curiosity and rewards you for your impactful work. 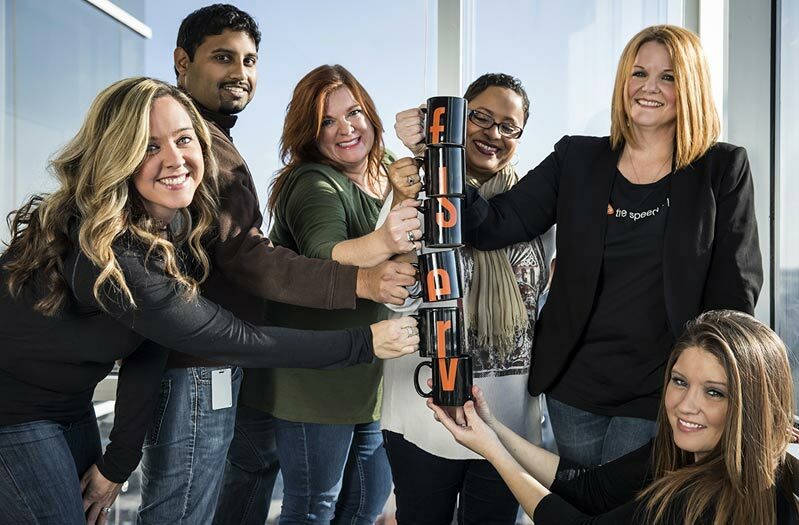 Find your forward in a technology career at Fiserv.